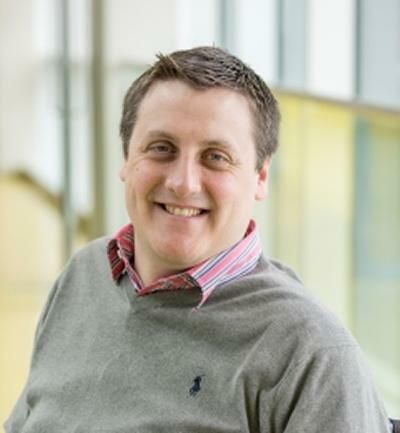 Richard is Deputy Head of the BSc Accounting and Finance programme, providing support for the Programme Leader, deputising at meetings and regularly presenting programme talks at University Open and School Visit Days. Richard is a Module Leader for Level 4, 5 and 7 students on the BSc / MSc Accounting and Finance programme, responsible for the management, delivery, examination and assessment of modules. He is a Dissertation Supervisor and Personal Academic Tutor and mentor for undergraduate and postgraduate students. He supports the University’s and the School’s enterprise agenda, helping the Employability and Careers service with several initiatives, presenting at the Business School’s Executive Learning Partnership and regularly attending additional events to build relationships between employers and the University. Richard one of Southampton Business School's leads for the National Student Survey seeking to improve satisfaction whilst maintaining academic rigor and professional standards, regularly contributing to School Programme and Exam Boards and Student Staff Liaison Committees. In 2017 he was elected to the University Senate and will take his seat from July. Outside of the University, Richard is an elected member of the ICAEW General Council (the governing body of the Institute), chairing the ICAEW’s Assessment Committee and sitting on both the Learning and Professional Development and Diversity Boards.